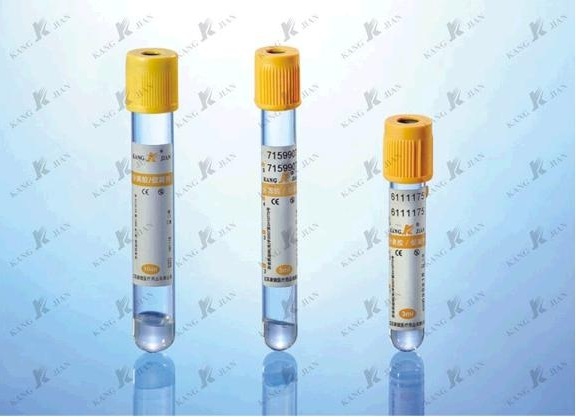 The tubes are applicable to blood serum biochemical test, immunization test, and drug test etc.the internal walls are Coated with pro-coagulant which and shorten the coagulation time significantly. Using the imported separation gel to prevent the protein in serum from adhesion and maintain a stable status. 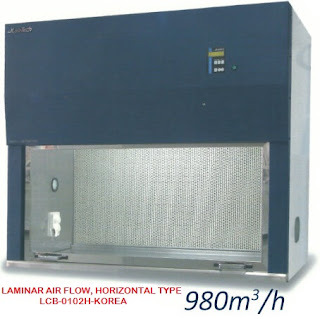 The centrifuged separation gel is solidified and forming a barrier to separate the serum from blood red cells and stop the exchange of the substances between them. Thus obtain the high quality serum. -Maximum Centrifugal Speed: 5000 turns/min. 1. Soon after the blood sampling, turn the tube 180° upside down, shaking and mixing 5-6 times.